Need advice on getting the best outdoor blinds? 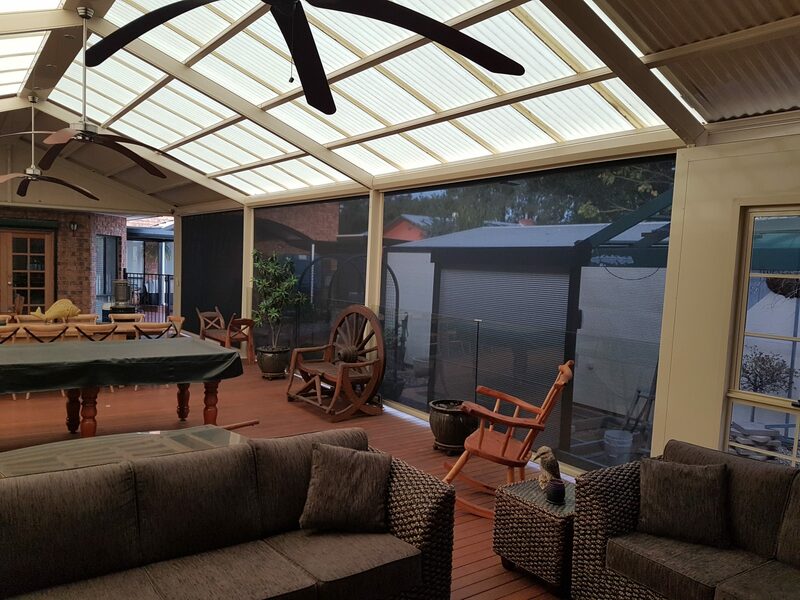 Outdoor blinds create the ambience and dining experience you want for your family and friends, regardless of the weather. 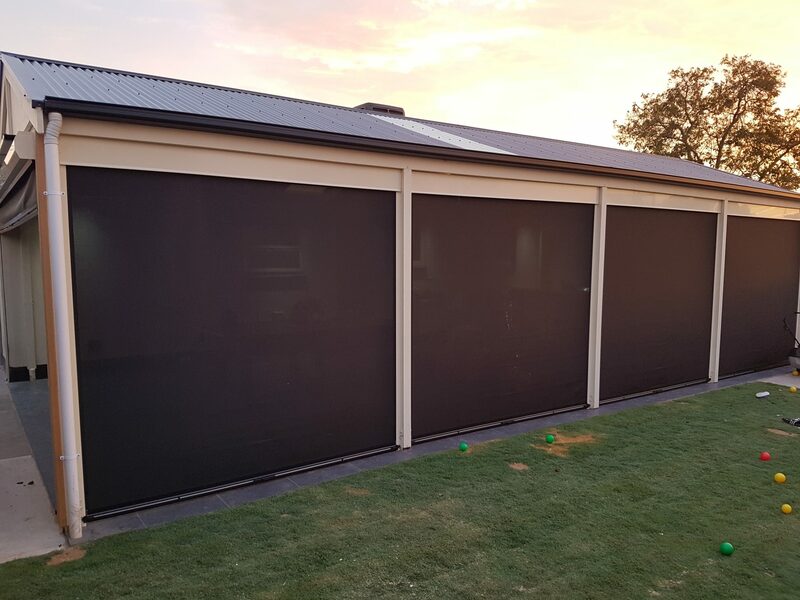 Based in Adelaide, Rightway offers you an enormous range of outdoor blinds and café blinds, designed to keep you and your family and friends warm and dry, and still able to enjoy the view in your outdoor space. 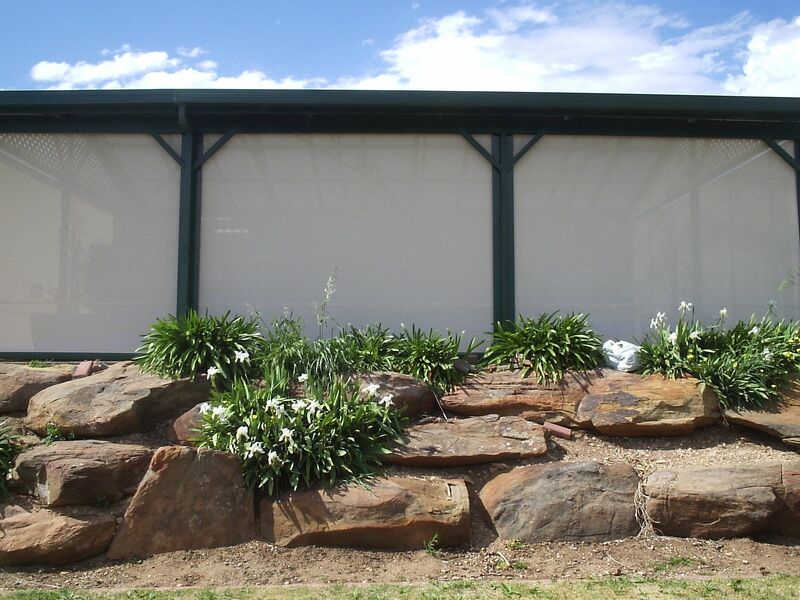 Rightway quote on and install outdoor blinds Adelaide wide. 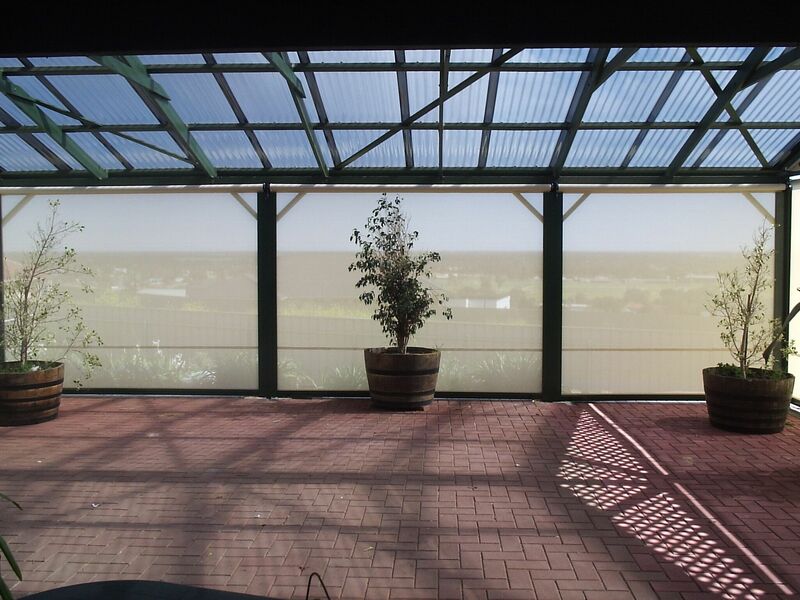 Our tight knit woven mesh outdoor blinds are perfect for South Australian weather whilst still being breathable. 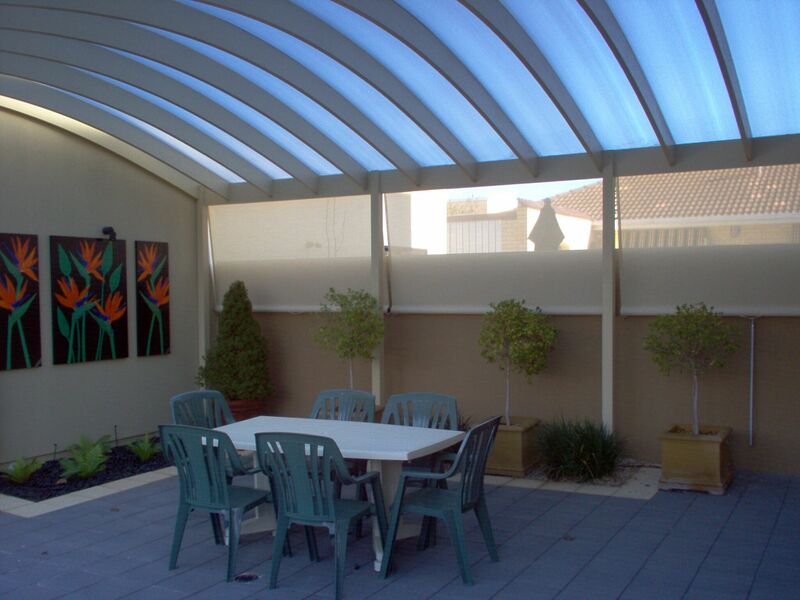 Create comfort in any weather in your outdoor area, keeping out any wind and rain and providing great sun protection. Increase your privacy by being able to see out but not letting neighbours/others to see in. Shade your area from the sun’s harsh UV rays prolonging the life of any outdoor furniture. 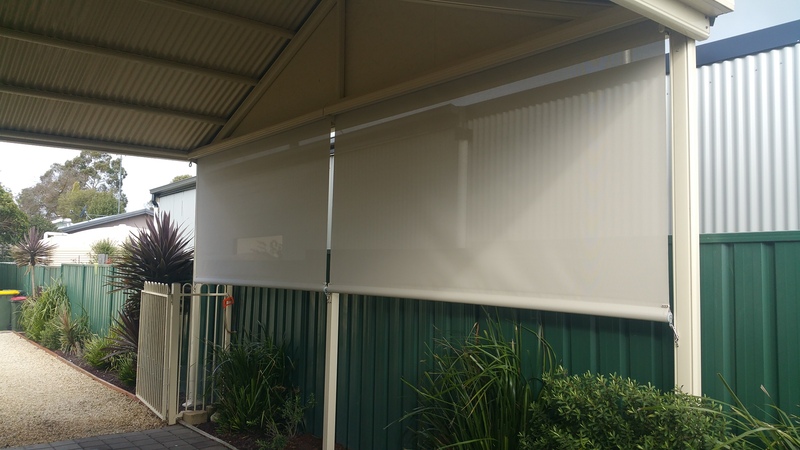 Very flexible allowing you to roll up your outdoor blind and tuck it away instantly. 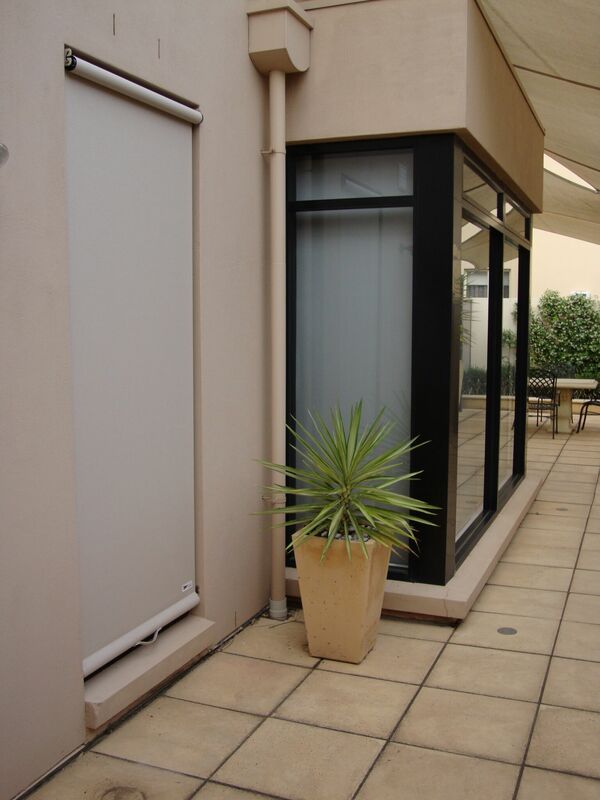 Design your indoor/outdoor area knowing you can quickly and easily lower your outdoor patio blinds when necessary, with minimal disruption to your family life. Our range of cafe blinds comes in all kinds of fabrics and styles and can be created to suit all types of budget too. So don’t hesitate to contact us, and discover the options available such as clear and tinted PVC and coloured or patterned fabrics. Don’t miss out on entertaining just because the sun isn’t shining. Weatherproof your home instead. 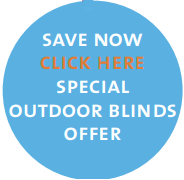 All our outdoor blinds come with a manufacturer’s guarantee. Just ask us when you order. 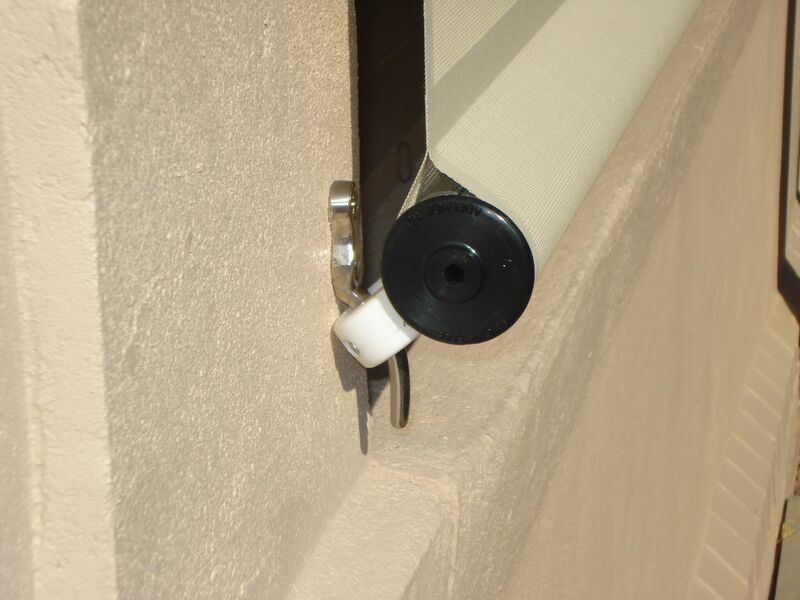 All of our outdoor blinds are installed by professionals who have had years of experience. Rightway Home Improvements have a simple yet effective system to ensure the smoothest and best results for our customers when it comes to installing outdoor blinds. Knowing that every house/job is most likely different, we take the time and effort to come out in person to measure and assess correctly before pricing your job. We always want to meet to meet our customers needs, but if we can see that there will be problem down the track with how you would like it, we will offer our advice on how it is best done. This allows us to continue with our ethos of the company, which is to do it the “Right Way” the first time. Please note that we don’t expect or accept any payment on any of our jobs until the job is completed, giving you complete peace of mind. 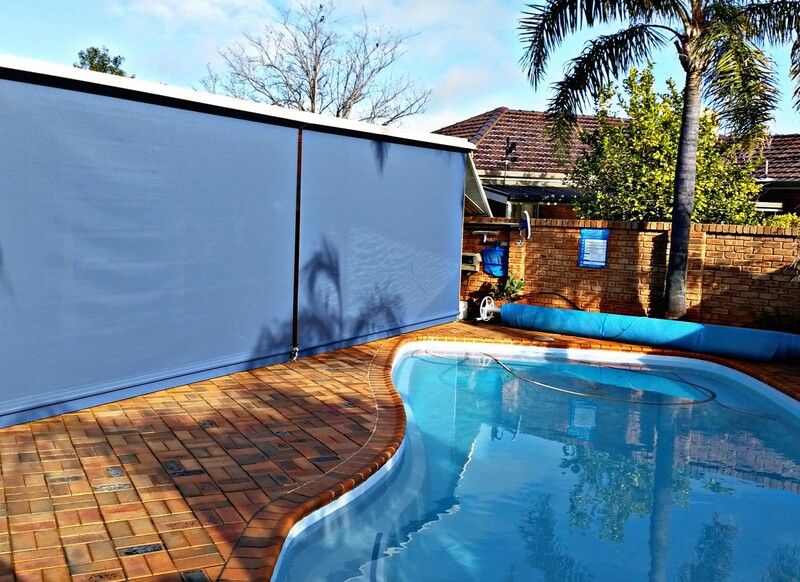 Simply fill in the quote form below OR call us on 1300 714 338 to get onto one of our outdoor blind experts for the best outdoor living advice and a free measure and quote.